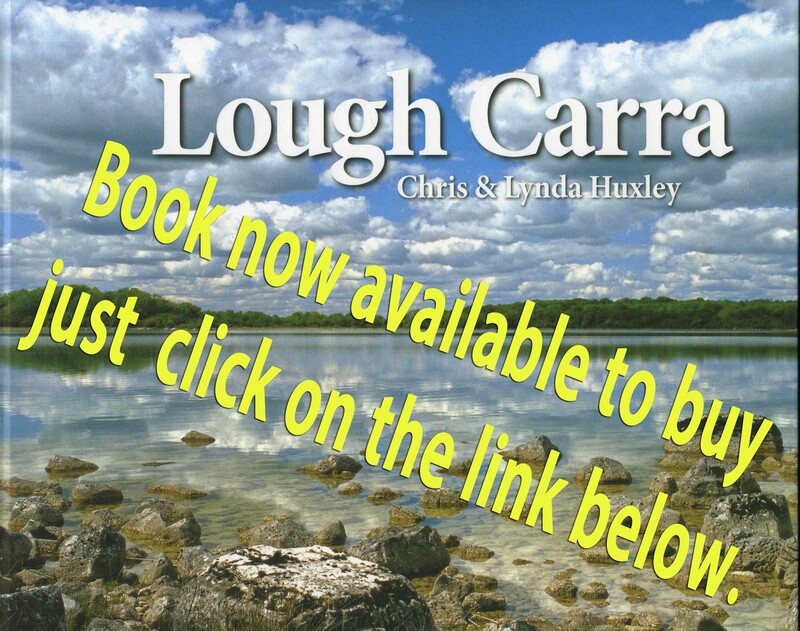 In this section there is information on the patterns of land use in the catchment of Lough Carra. 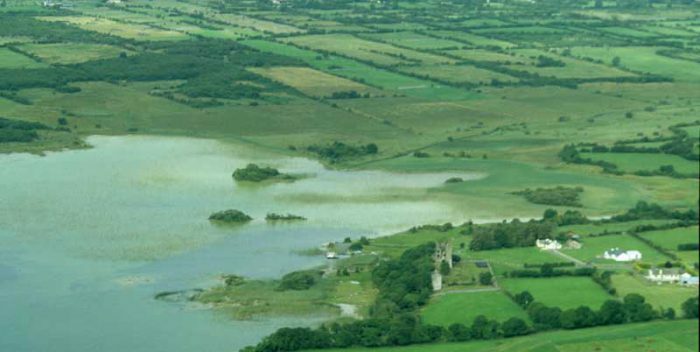 The ecology of the lake is influenced significantly by the manner in which the land in the catchment is managed, and it is important, therefore, to understand the pattern of land use in order to interpret the changes that occur in the ecology of the lake. As with many other sections, the information is certainly not complete or fully comprehensive and we hope to be able to add to it as further information becomes available. There are some aspects of the information on the lake and its surroundings which overlap between different sections of this website. We have arbitrarily placed these aspects in the section which we feel is most appropriate, but if you cannot find what you are looking for in one section, use the search facility to locate the relevant material.